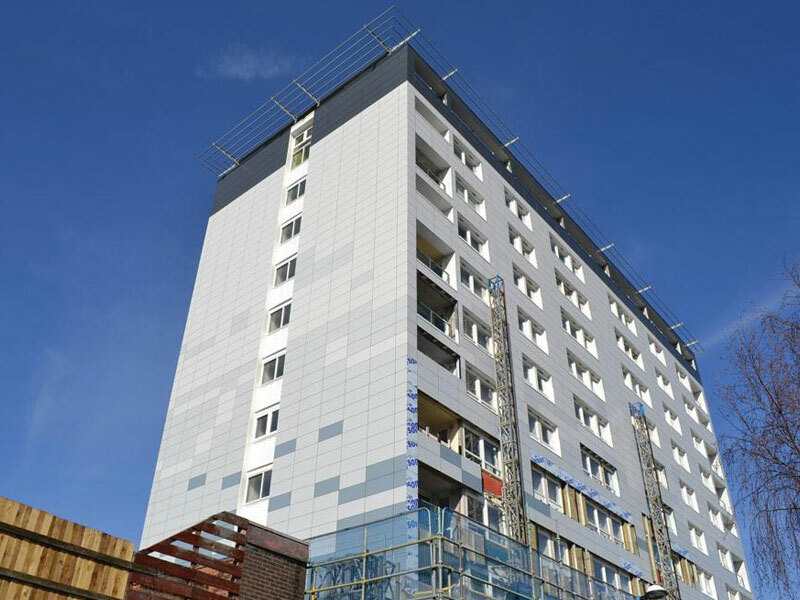 The Welsh Government have this week announced £3 million capital funding to enable Newport City Homes to replace cladding on three tower blocks in the city. Following the horrific fire at Grenfell Tower which resulted in huge loss of life, councils throughout the UK have been reviewing the materials used in high-rise buildings, in particular, ACM-type cladding. ACM-type cladding was used at Grenfell Tower. While the specific brand – Reynobond PE – is not in use in Wales’ social housing stock, similar cladding is used on three Newport Tower Blocks, Milton Court, Hillview and Greenwood. The three residential high-rise buildings in Newport are the only ones in the Welsh social housing sector confirmed as having Aluminium Composite Material (ACM) systems corresponding with those which failed large-scale combustibility tests. Newport City Homes acted promptly to protect residents, putting new fire safety measures in place and fitting a new sprinkler system. The Welsh Government are now releasing funds to enable the social landlord to replace the unsafe cladding. “Since the terrible events at Grenfell Tower last year, we have worked closely with local authorities, building owners, managers, both the private and third sectors and others to gather a full and accurate picture of high-rise residential buildings in Wales, and to ensure that owners and agents are aware of Government safety guidance and taking necessary action.